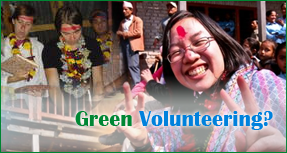 RECED is reducing CO2e by combining renewable energy technologies while benefiting rural community of Nepal. The project has been funded by Sustain Ltd, UK. According to a report on BBC, there are 3,250 glaciers in the Nepalese Himalayas, and 2,315 of them contain glacial lakes that are increasing in size at varying rates due to global warming. 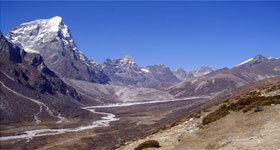 The melting of glacier ice along its slopes due to global warming is making it increasingly difficult to climb the peak. Apa Sherpa, 20 times Mt. Everest climber. 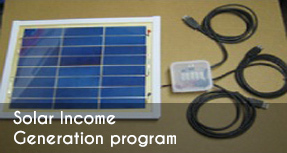 RECED runs community based program to uplift the livelihood of the rural people via renewable energy technologies. Under this program 30 SHS has been installed. Support of Cambridge University, Engineer Without Boarders UK and Nigel Vaz, students lunch a huge project in Baglung. Under this program 370 ICS were constructed & more then 20 women were given professional training to construct.